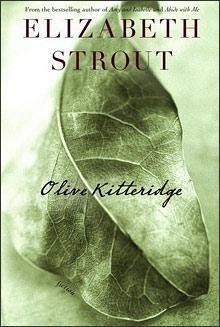 The Long Branch Book Discussion group will read Olive Kitteridge by Elizabeth Strout. Olive Kitteridge won the 2009 Pulitzer Prize for Fiction and was a finalist for the 2008 National Book Critics Circle Award. Join the club for an engaging discussion.